All the money in the world at their disposal and Kim and Kanye choose to dress like they belong on the back of a Good Humor truck. 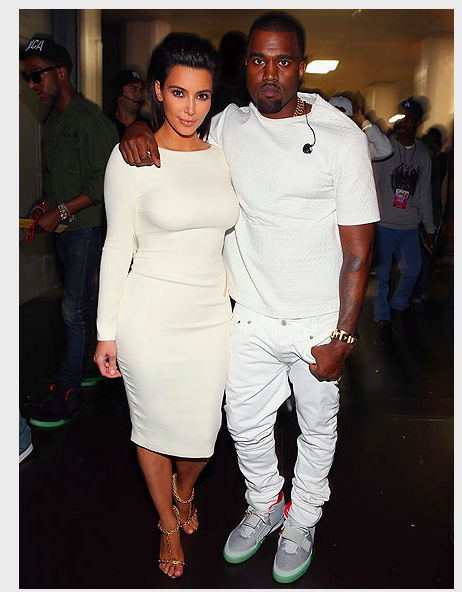 I also find it interesting that Kanye has such a firm grip on the area next to his…umm, pocket. 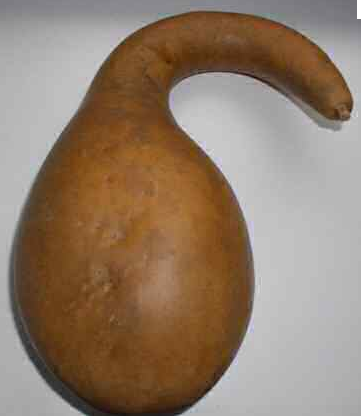 Do you think perhaps the stem of the gourd he has stuffed in there slipped a bit to the right? That’s funny. Where do you come UP with this stuff? And they think they look cool! Very funny. Oh Boy…you made me LOL!